2013 Toyota Corolla 4 cyl, 4dr, automatic, power windows, power locks, power mirrors, heated seats, cruise, tilt and a/c. 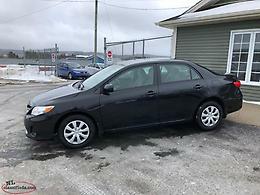 In excellent condition with 116,000 km, inspected. 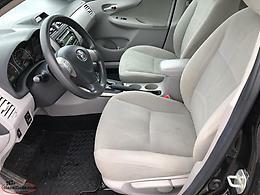 Only $9995 call 368-2253. Financing and Global warranties available. 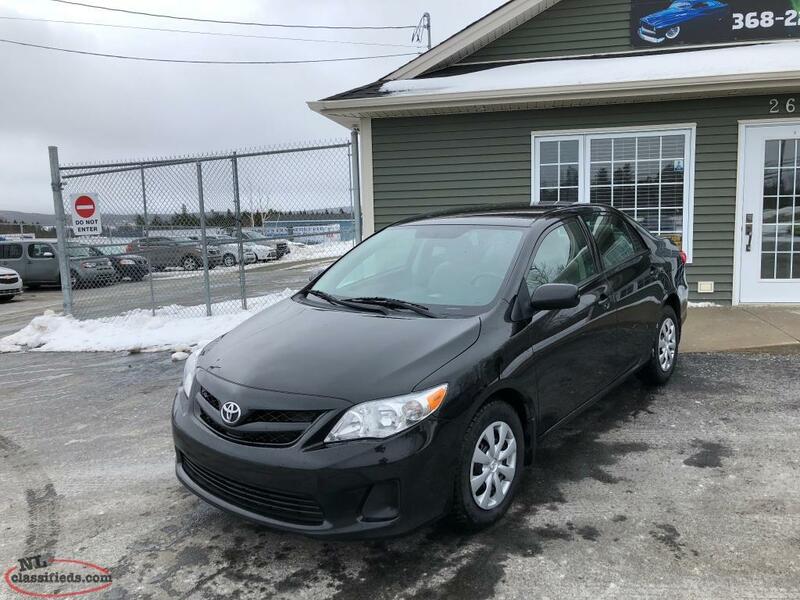 We buy 2010 - 2014 Vehicles. NOT HAPPY WITH YOUR TRADE VALUES OR JUST LOOKING TO SELL?? Drop by for an appraisal or call 368-2253 to make an appointment. 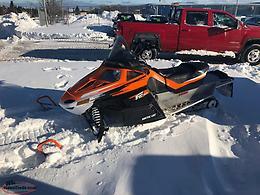 2013 Arctic Cat 570, reverse, electric start, hand warmers and cover. In excellent condition with 927 Miles and garage stored. 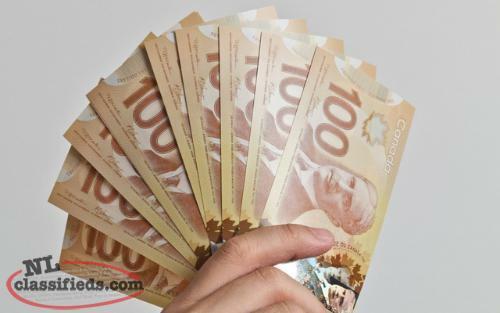 Only $4200 call 687-4808. 2014 Ford Focus 4 cyl, 4dr, automatic, power windows, power locks, power mirrors, cruise, tilt, heated seats, a/c and alloy wheels. 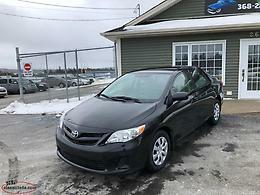 In excellent condition with 107,000 km, inspected. Only $7995 call 368-2253. Financing and Global warranties available. 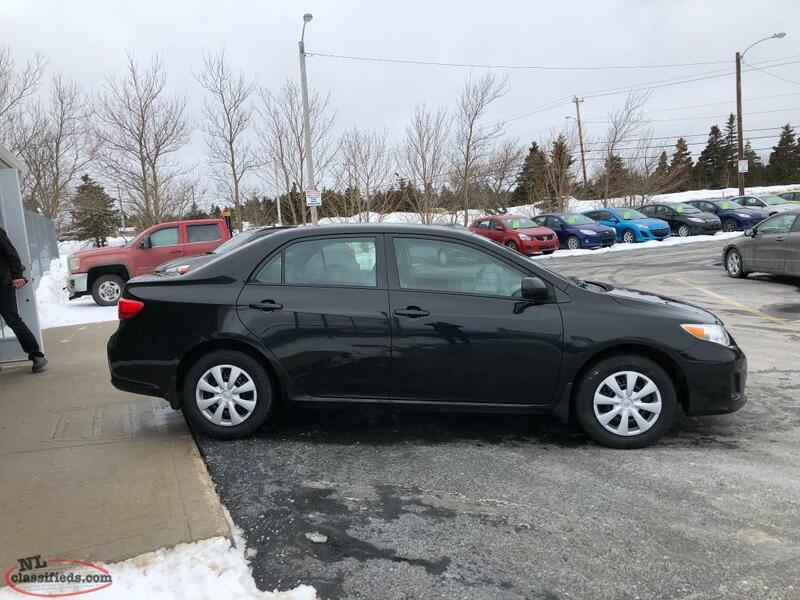 Hi, I'm interested in the '2013 Toyota Corolla 116,000 km, LOADED AND INSPECTED' posted on NL Classifieds! Please contact me if still available.